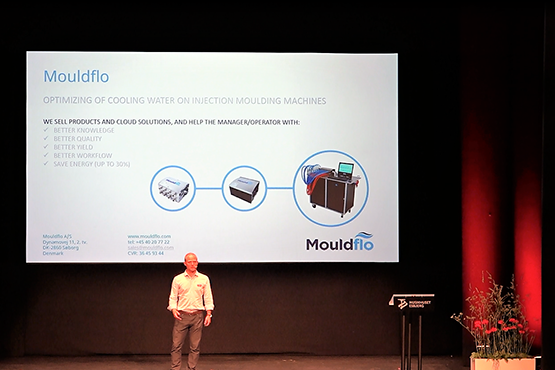 Mouldflo offers a plastic injection for the molding industry. 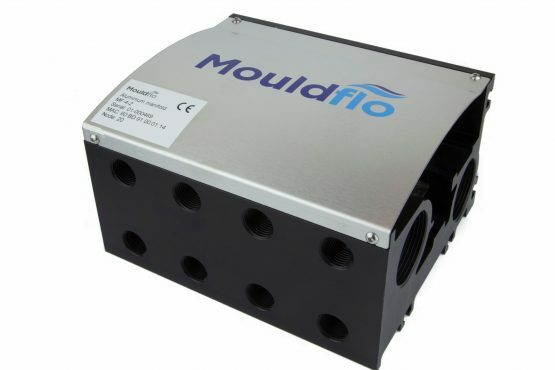 An intelligent manifold solution for monitoring flow, temperature and pressure of cooling circuits within a mould – and a validation tool for mould makers. The solutions were created to reduce cycle-time, improve energy savings and increase productivity. “Moludflo applied for participation in the Next Step Challenge because we wanted a better understanding of our own opportunities in the market and to be inspired to create additional business models. At the same time, as a new team, we needed a concrete growth strategy, which should be based on user-driven innovation,” explains Thor Mønsted, Director in Mouldflo. We moved our "self-understanding" from levels 3 to 8, says the Mouldflo team. “Our Next Step Challenge Advisory Board helped us launch a concrete, practical and investigative process that gave us a great deal of answers to the questions we had. And we have defined more business models, a specific product development plan, a prioritized action plan, and moved our “self-understanding” from levels 3 to 8,” says Thor Mønsted, Director in Mouldflo. « Visual insights from kickoff! © 2013-2019 Next Step Challenge. All rights reserved. We stores cookies on your computer to optimize your user experience and to display information adapted to your personal preferences.